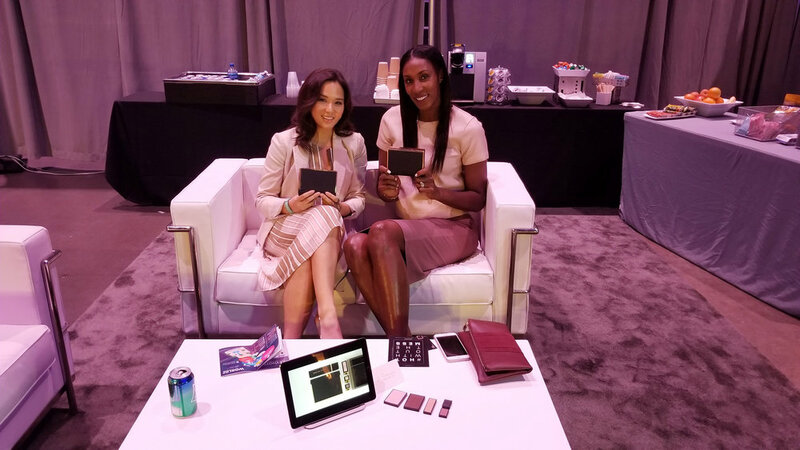 Renzoe Box and LACE by Jenny Wu teamed up to host a VIP lounge at the WORLDZ 2018 Summit in Los Angeles. WORLDZ is a global summit and community that unites tomorrow’s leaders with CEOs, CMOs & cultural icons to create the world of tomorrow. The 2-day flagship summit is designed to connect, educate, and inspire in both personal and professional lives. 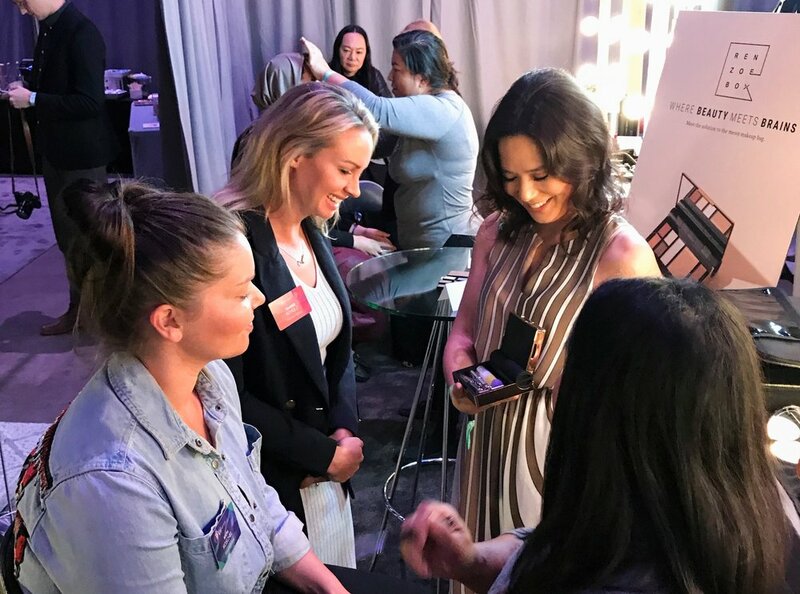 Keynote speakers received complimentary makeup services courtesy of Renzoe Box and were adorned with accessories courtesy of LACE by Jenny Wu prior to taking the stage. 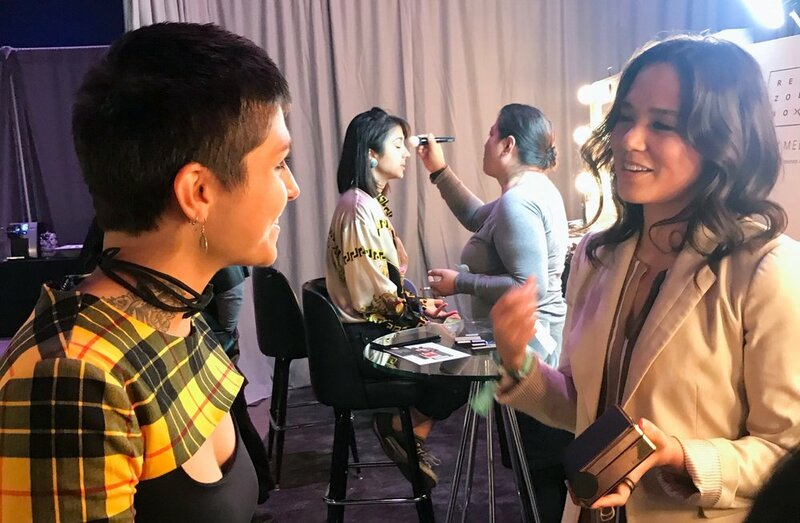 We were honored to help today's visionaries look and feel their best, while giving a glimpse into forward-thinking design for beauty and fashion!